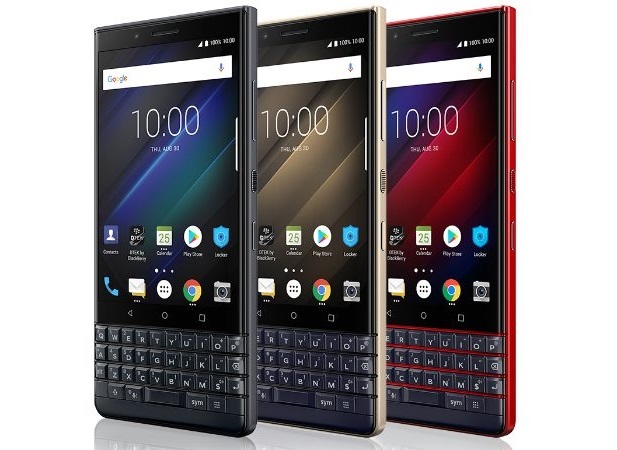 Last month at IFA 2018, BlackBerry unveiled a new handset, the Key2 LE, a lower cost version of its Key2 model, which was launched a few months ago. So now, BlackBerry fans have the chance to take advantage of the company’s iconic mobile keyboard on the cheap. 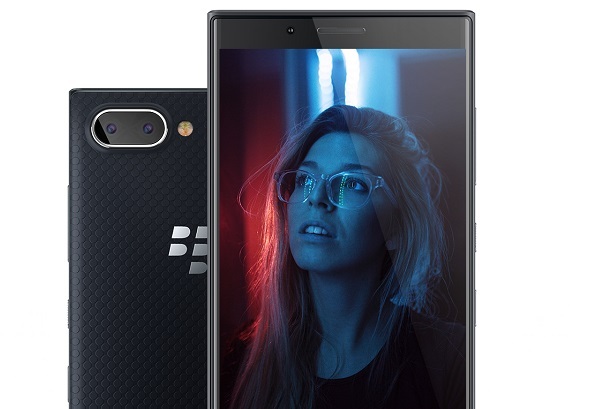 But how much does the newly launched Key2 LE differ from the standard Key2? And is it worth considering it? Below we take a look at the two models to highlight the main differences. 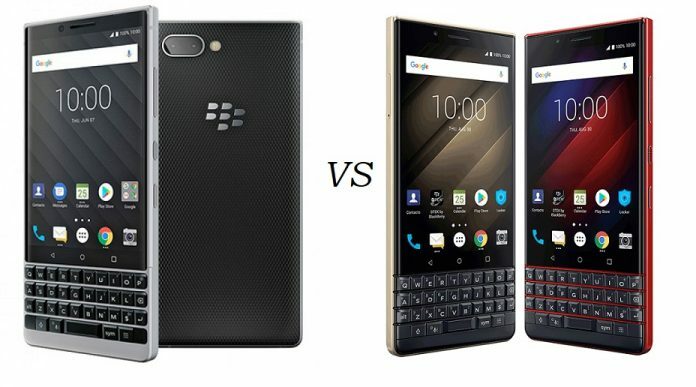 At first glance, you might not be able to notice a lot of differences between the Key2 LE and Key2. Both smartphones feature a 4.5-inch display and a matte keyboard, which sits underneath. However, in the case of the newcomer the keyboard is a tad smaller and, overall the phone is also lighter. Fortunately, TCL has left the front display untouched. So on both devices, you’ll get a 4.5-inch LCD screen with 1620 x 1080 resolution. One important difference you need to take into consideration is that the keyboard on the Key2 LE is not as advanced as it is on the Key2. It does not feature the capacitive touch features of the Key2, although the Speed Key is still available. This will allow you to switch between apps a lot faster. On to the back, the Key2 LE features a plastic chassis which is available in several colors including Slate (black), Atomic (with red accents), and Champagne. In contrast, the Key2’s rear is more premium, as it is made of aluminum. However, it’s only available in black or silver. So if you want something that looks more unique in terms of coloring, you definitely need to consider the Atomic BlackBerry Key2 LE. TCL’s current top-of-the-line smartphone, the Key2 is actually a mid-ranger. The phone relies on a 2.2GHz Snapdragon 660 processor, backed up by 6GB of RAM and 64GB/128GB of storage. As for the Key2 LE, it has a slightly less power Snapdragon 636 and only 4GB of RAM onboard. When it comes to storage, the entry-level version comes with 32GB. But a 64GB model will also be available in select markets. With the new model, TCL has included a slightly smaller 3,000 mAh battery. In contrast, the Key2 has a 3,500 mAh powerhouse under the hood. According to TCL, the Key2 LE can support 22.5 hours of battery life on a single charge. The standard Key2, on the other hand, can get up to two days of life. Both phones have dual-camera systems installed on the back, but naturally, the Key2’s a bit more impressive. The Key2 LE features a 13-megapixel+5-megapixel combo. While its more advanced brother has two 12-megapixel+12-megapixel sensors on the rear. The selfie snapper is the same in both cases, an 8-megapixel sensor with f/2.0. Key2 LE users will be able to take advantage of a Wide Selfie Mode, as well as a beauty filter. Like the BlackBerry Key2, the Key2 LE ships with Android 8.1 Oreo. 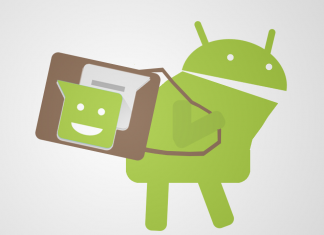 Although, TCL promises users will see the Android 9.0 Pie update in the future. The company has yet to provide a timeline for the release. The Key2 LE also gets the Convenience Key. This lives below the power button and gives you quick access to apps and other functions. It can also trigger the Google Assistant if you are a fan of involving the virtual assistant in your daily routine. Price is the biggest differentiator between the two models. The BlackBerry Key LE2 will start shipping in September for $400 for the 32GB model. The 64GB version will cost $450. As for the Key2, the phone is currently up for grabs for $649.99. The device is available unlocked at retailers like Amazon and is compatible with GSM carriers like AT&T and T-Mobile.